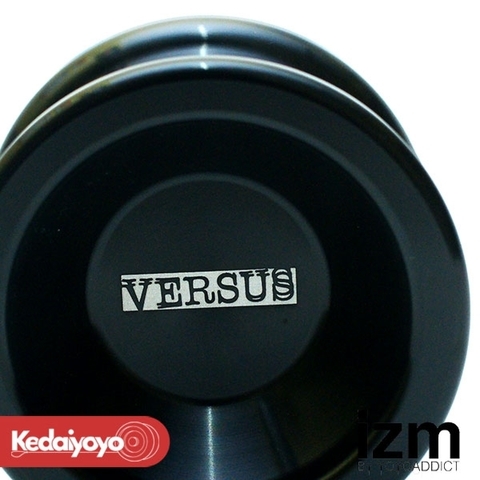 Designed in Japan by World Champion Hiroyuki Suzuki, Versus is the first model of sOMEThING&apos;s second line, "izm". 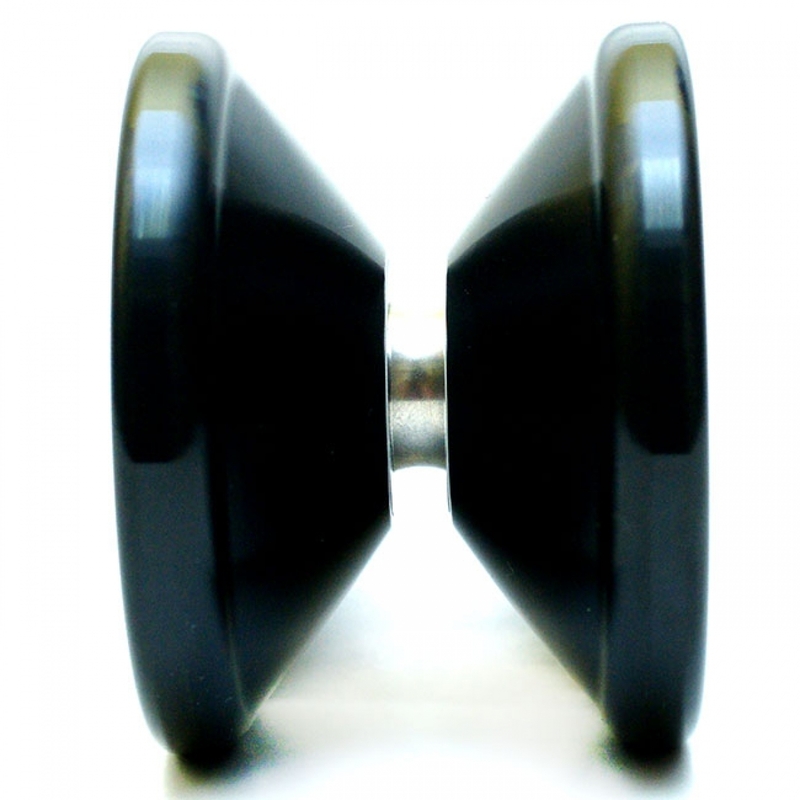 From the start, sOMEThING has focused on releasing absolutely top-notch yo-yos. For its second line, "izm," sOMEThING has added a new dimension to this concept: releasing the best yo-yos at an affordable price. Versus is the first model of the "izm" line. 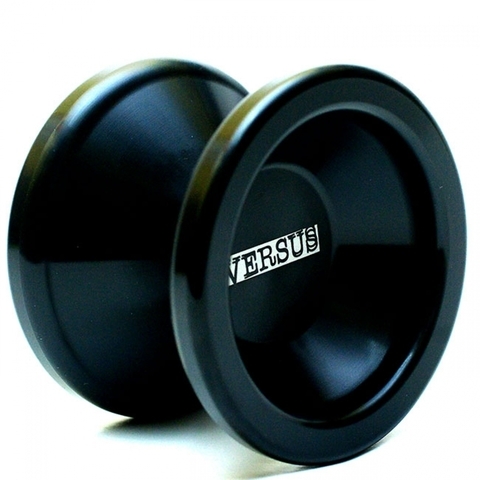 At 64 grams, Versus is a lightweight yo-yo that excels in smooth control, making the yo-yo act like an extension of your arm. This also leads to less fatigue during play, letting you practice longer and harder than before. At this price, it&apos;s also a great model to practice binds, which is an incredible feat for sOMEThING. At first glance the angles look pretty sharp, but they&apos;re actually slightly curved, and it fits very comfortably in the hand. At this price, with the attention to design and detail that sOMEThING pays, there&apos;s a place in everyone&apos;s hand for a Versus or two.